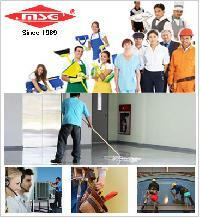 We are involved in offering Facility Management Services to fulfill the requirements of our customers. This is rendered by our highly experienced professionals, who possess a vast industrial experience in the concerned field. 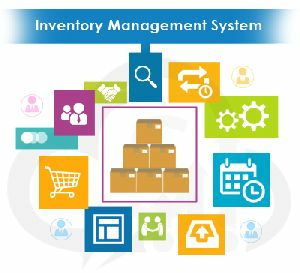 These services are widely appreciated amongst our clients for the systematic implementation and timely execution. Furthermore, we offer these services at cost-effective prices to our customers. 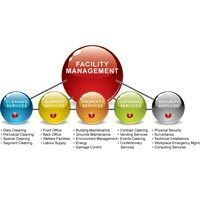 We are offering facility management services. 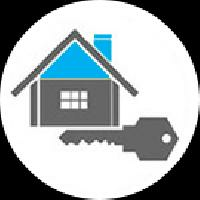 security services, house keeping services, pantry services, payroll management services, electrical and maintenance services . 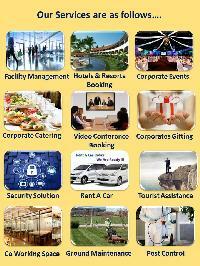 Balaji Security System & Allied Service..
We are providing facility management services. 1.soft services 2.technical services 3. Total security services 4. Corporate gifting 5. 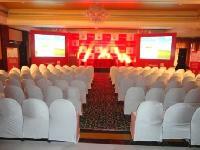 Corporate events 6. Corporate video conferences 7. Corporate co working space 8. Corporate logistic services 9. Corporate interior planing 10. 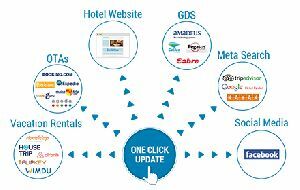 Hotels & resorts booking 11. Visa consulting 12. Catering services 13. Rental car services 15. Pest control 16. Horticulture services . 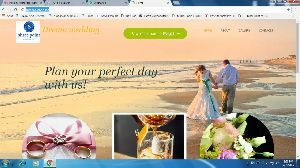 We are also provide regidence engineers to resolve clints day to day computer and it solutions for 0% down time. 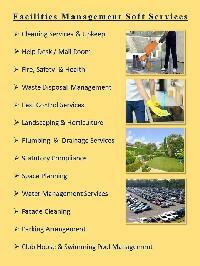 Neelachal Support Services Private Limited offering a comprehensive range of Facility Management Services in India. 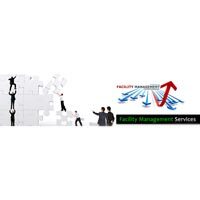 We have positioned ourselves as a major facilities management services providing company in india. 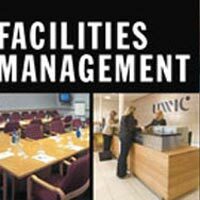 We offer Facility Management Services. OUR SERVICE : • Permanent Staffing. • Temporary Staffing. • Contract Employees. • Payroll Processing. 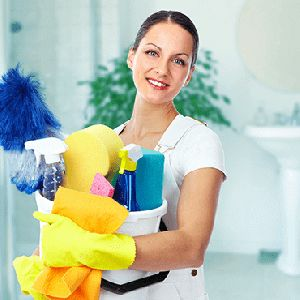 • House Keeping Services. • Mailroom Activities. 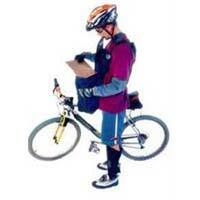 • Document verification and Data Entry. • New Client registration. (Backend) • Data Entry of collection cheques. • Cheque Pick up activity. 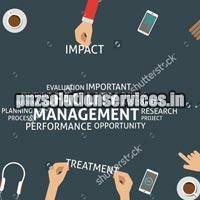 We are providing facility management service.